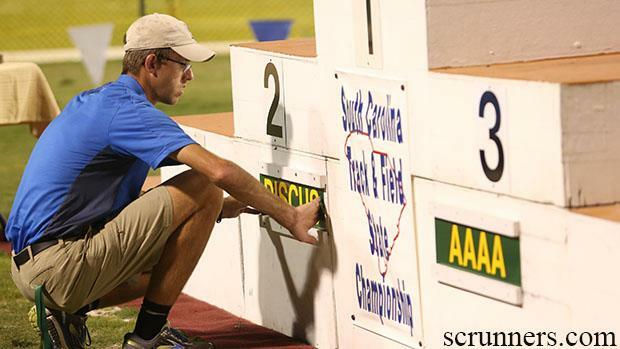 Spring Valley announced its hire today to replace retiring coach John Jones, TheState.com first reported. Lexington's Matt Oberly was named the Vikings' new coach. He also will coach cross country. Stay tuned for more on this news.